I love that my friends are always ready to take on a new adventure at the drop of a hat. 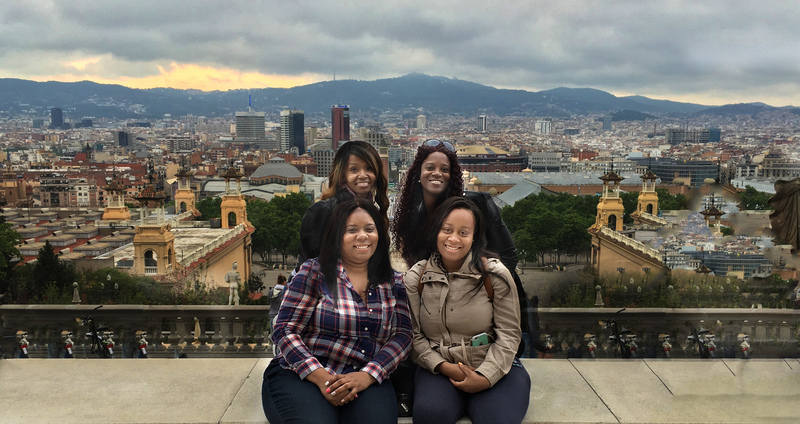 This time, our journey led us to Barcelona. One of my favorite thing about Barcelona was that it had a little bit of everything. This beautiful Spanish city had a healthy dose of culture, art, and amazing architecture. We were lucky that our hotel was minutes away from the beach, a large mall, fabulous restaurants, great wine bars, and incredibly rich history. 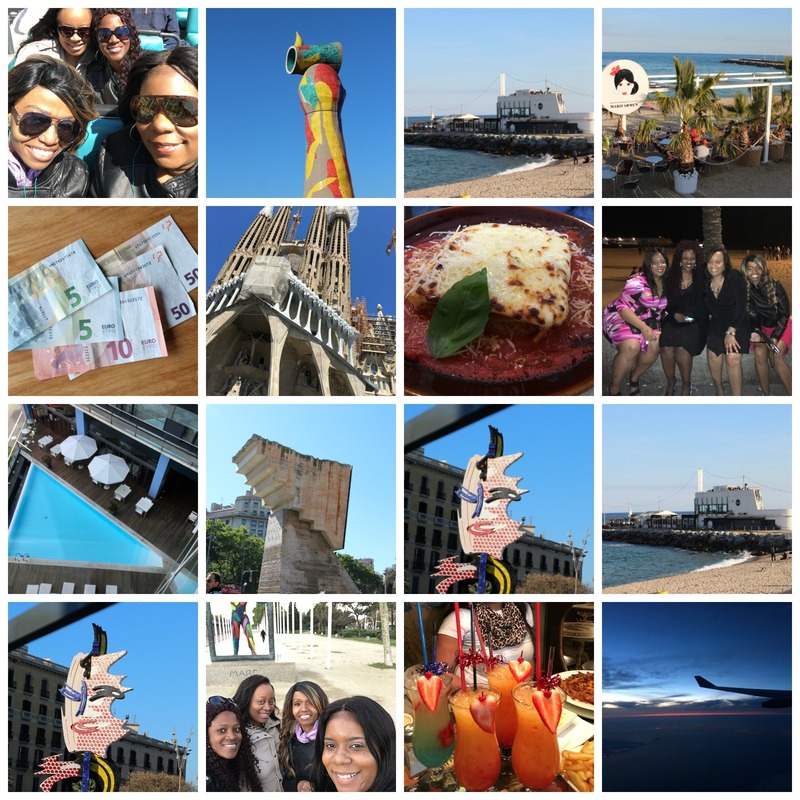 If you are planning a girls getaway take it from me Barcelona is the place to go. Thank you for stopping by the MBK blog to check out my latest work, specials, tips and more. I hope you it. Make sure to add my blog to your list of favorites and come back often for specials and sneak peeks. Join my newsletter to receive my blog and early bird specials first!